The Chairman and Directors of TISCO Foundation presented scholarships for the year 2012 to 1,091 students who live in Bangkok and vicinity areas, totalling 4,895,500 Baht on June 22, 2012 at the Public Relations Department. 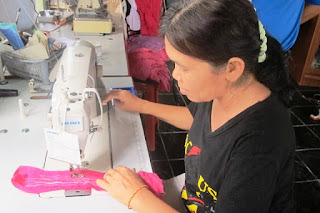 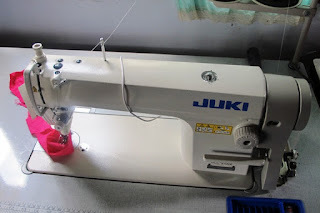 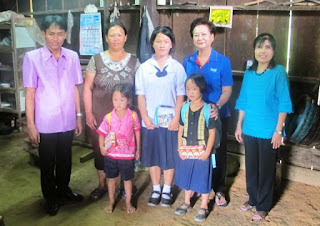 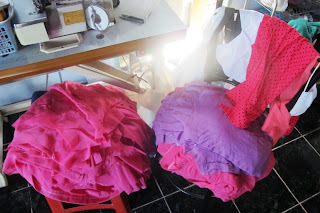 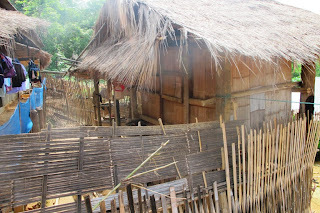 Khun Thanee Chamsa-ard , our Working Group Committee , presented a sewing machine , to Mrs. Supaporn Intanapichit , dressmaker , at Romklao Housing Authority , Ladkrabang District , on June 14 ,2012. 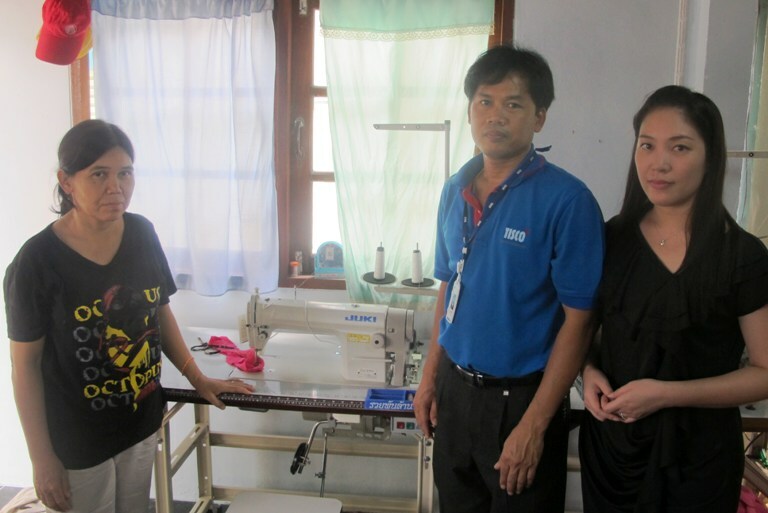 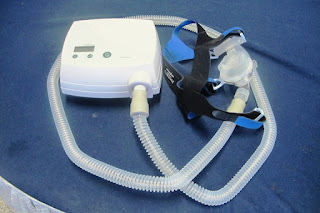 On June 14 , 2012 , Khun Thanee Chamsa-ard , Senior System Engineer , TISCO Information Technology Company Limited , and our Working Group Committee , presented a continuous positive airway pressure to Mr. Santithong Piankar , obstructive sleep apnea and gallstone patient , at Samutprakran Hospital, Samutprakran. 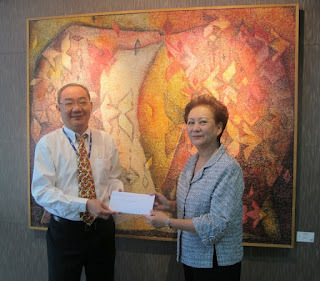 Khun Suthas Ruangmanamongkol, President of TISCO Bank PCL , and Director of TISCO Foundation, presented a cheque , to Khun Pattira Wattanawarangkul, Manager, for donation to TISCO Foundation on June 11, 2012. 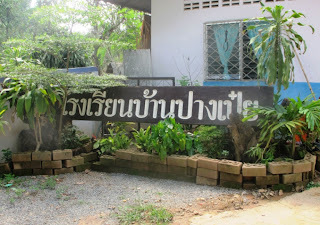 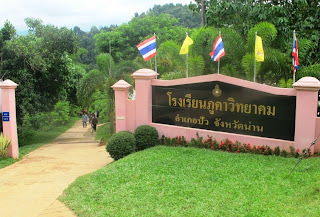 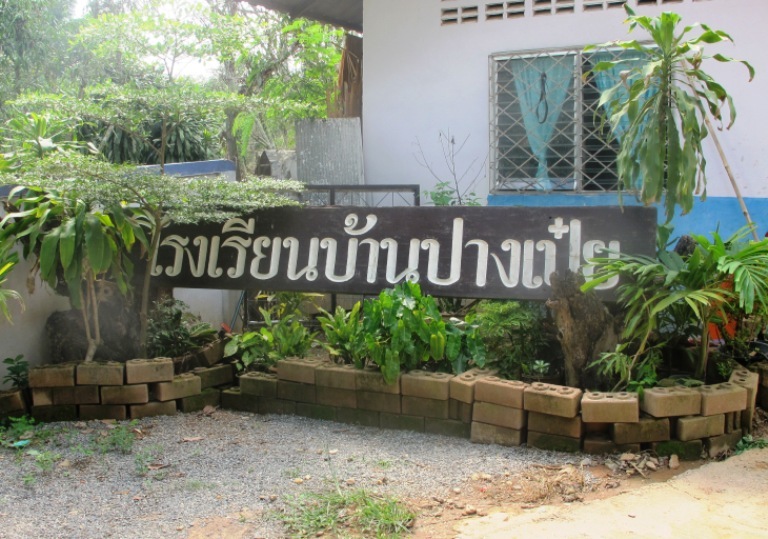 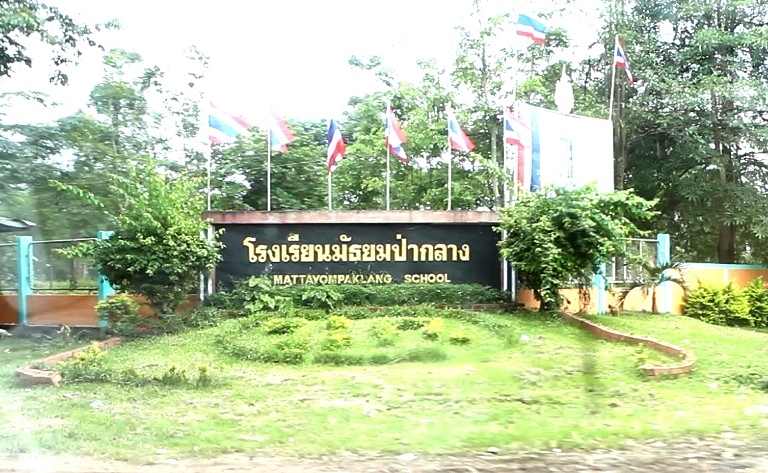 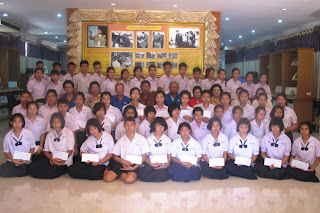 TISCO Foundation has donated 10 secondhand computers, to 3rd Infantry Battalion , 19th Infantry Regiment , Surasri Camp, Kanchanaburi, on June 11, 2012 . 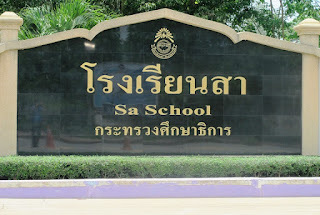 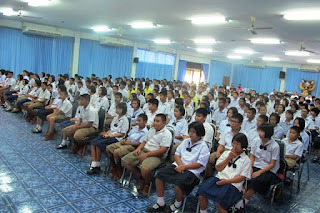 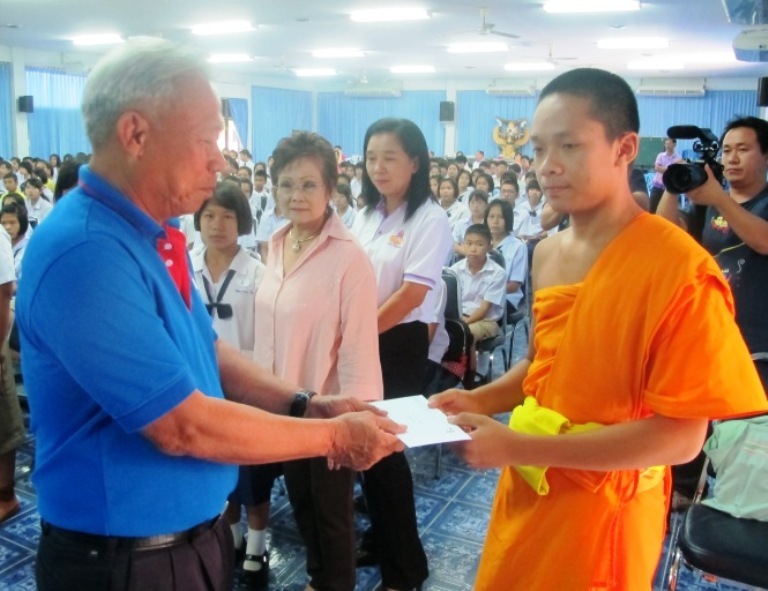 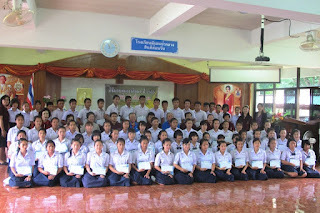 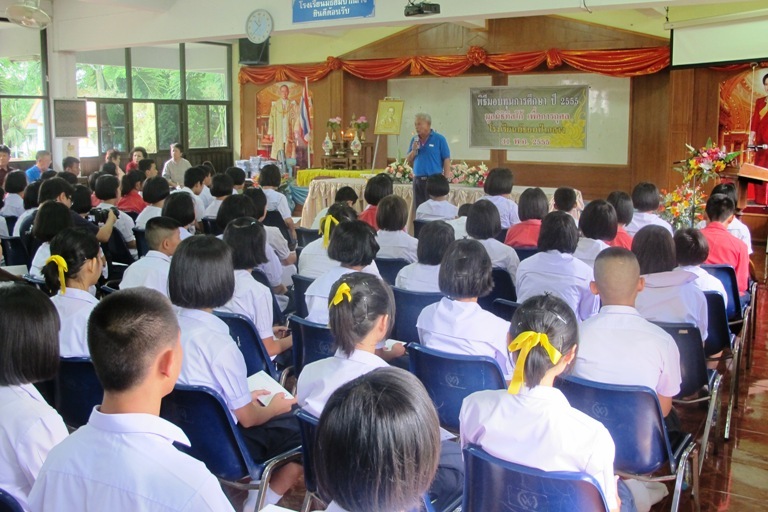 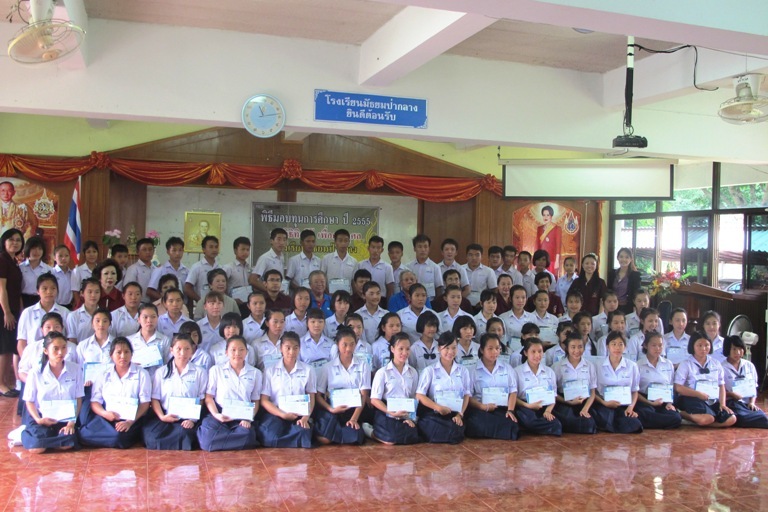 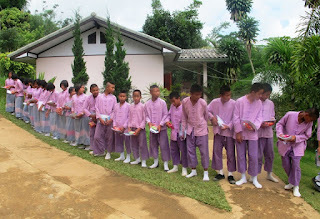 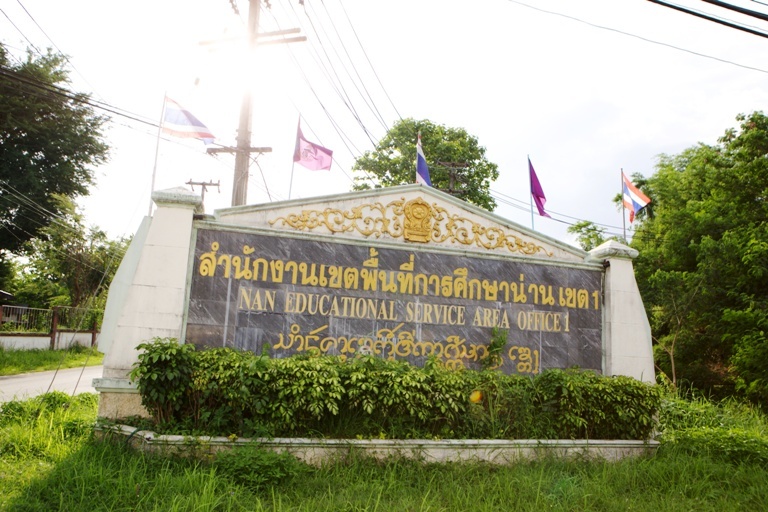 General Somchai Uboldejpracharak , Chairman of Advisor Group of TISCO Foundation, presented scholarships for the year 2012 to 547 underpreviledged students from 47 schools in Nan , on May 31 and June 1 , 2012 . We also have visited School for purpose of follow-up on the progress of scholarships granted to their students.